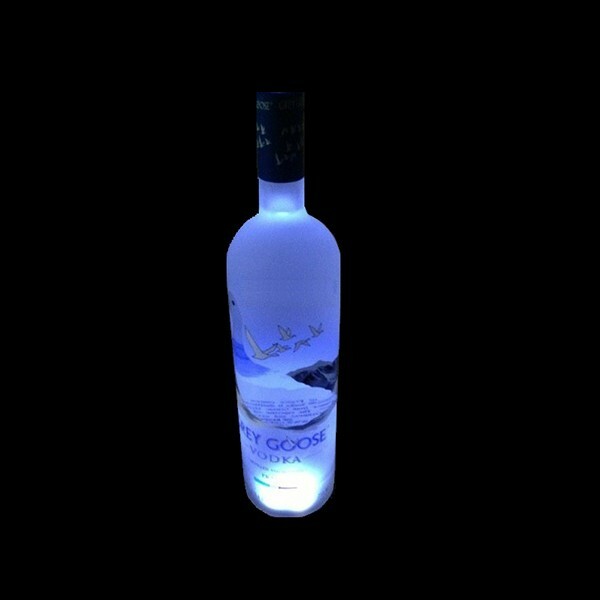 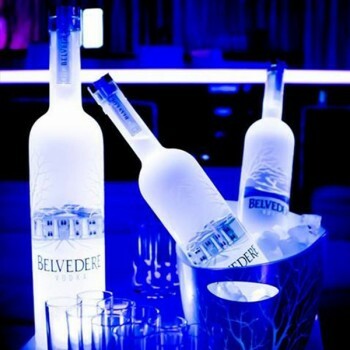 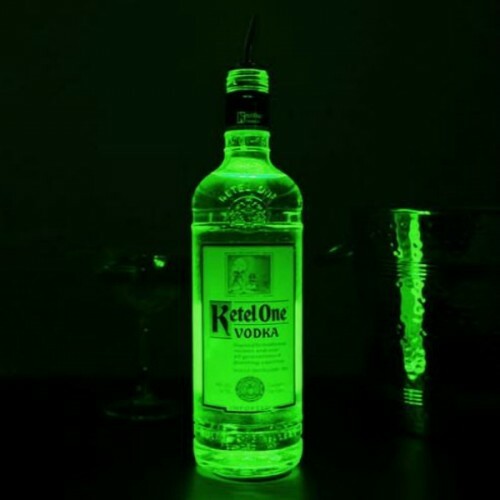 Presenting a glow bottle to your VIP clientele will ensure your vodka bottle service is taken to the next level. 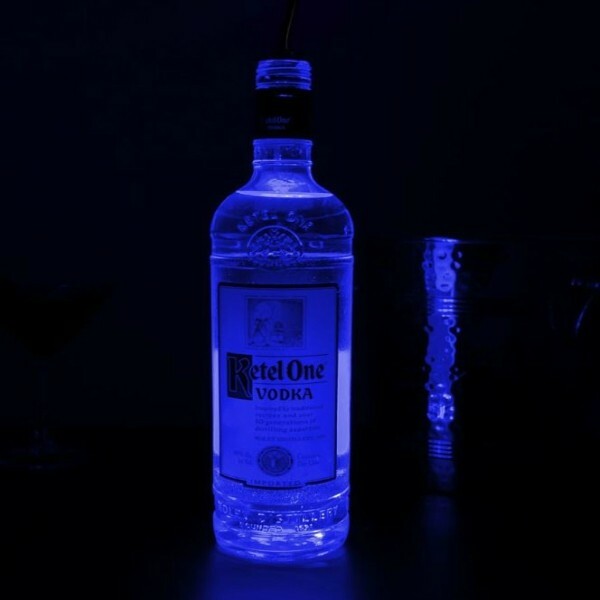 This latest bar accessory product is innovative, yet simple in design and functionality and allows your VIP clientele to experience the spotlight all night long. 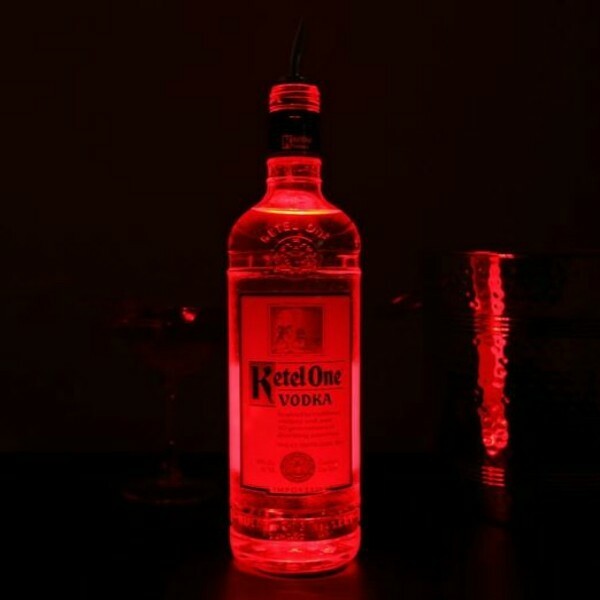 The effect of the glow bottle itself is achieved via the usage of our LED Glow Bottle LightPads. The LightPads are placed under the bottom of the bottle and held in place by its adhesive sticker. 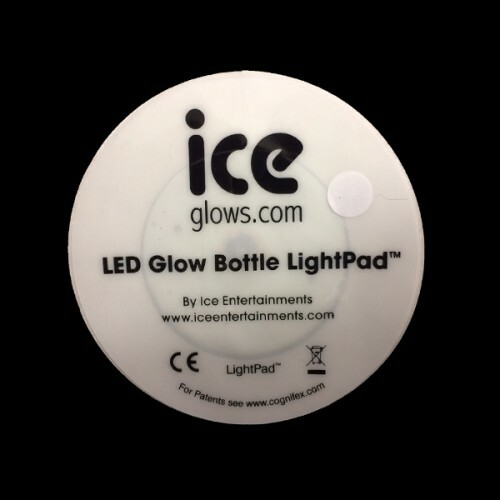 Providing the glow bottle has been secured firmly, this product is water proof, so when the ice melts within the bucket, you do not have to worry. With various types of glow bottle light pads available, customers can either experience the spotlight from the their glow bottle through either a pouring/movement activation, a constant ray of light or even a persistent shimmering effect. The Glow Bottle LightPads are disposable and have been created only for a one time use. 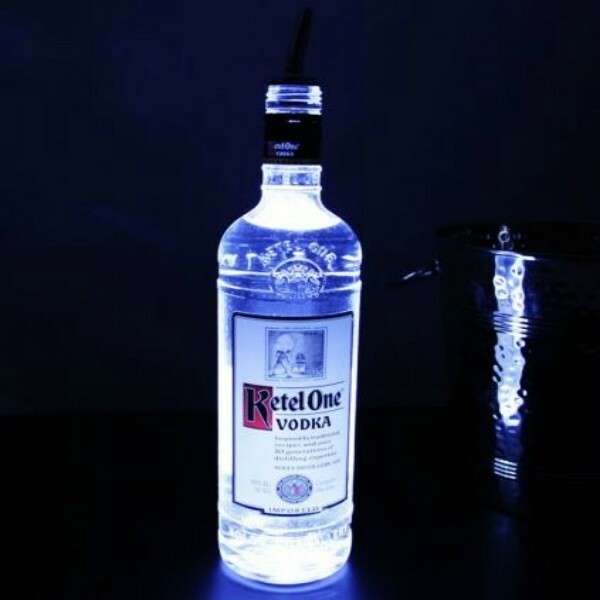 This product is ideal for nightclubs as well as bars and restaurants who serve alcohol by the bottle. 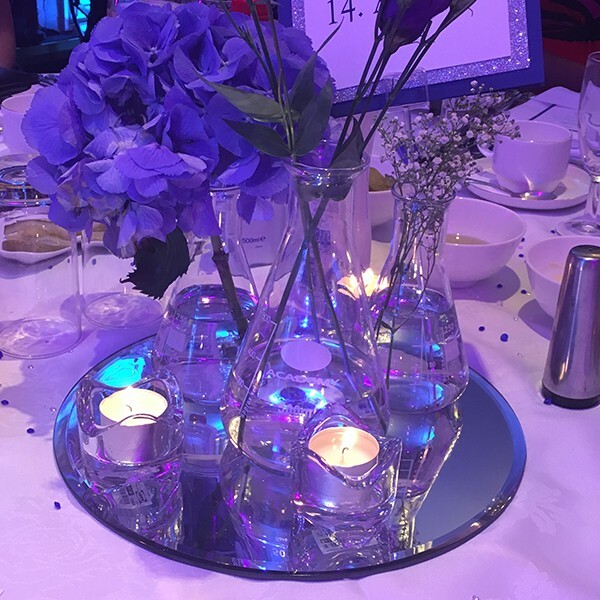 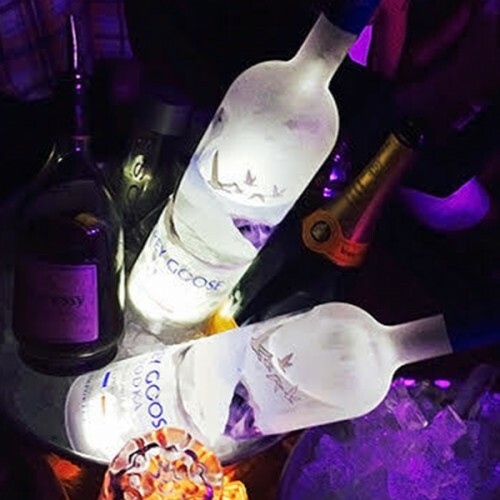 Our clients are always after ways to see their bottle service stand out from the rest. 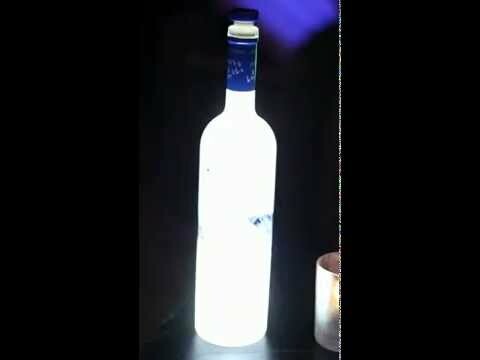 Using a glow bottle along with our Ice Fountains Bottle Sparklers as part of your bottle service you can create the ultimate VIP service.